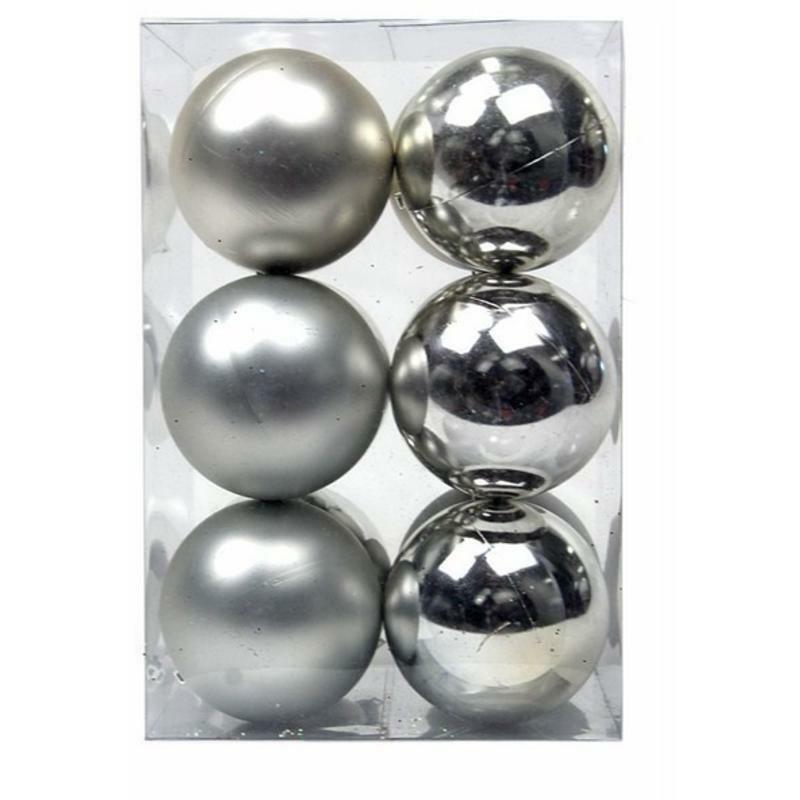 Every home needs this Silver 12-pack of 8cm Baubles during the holiday season. 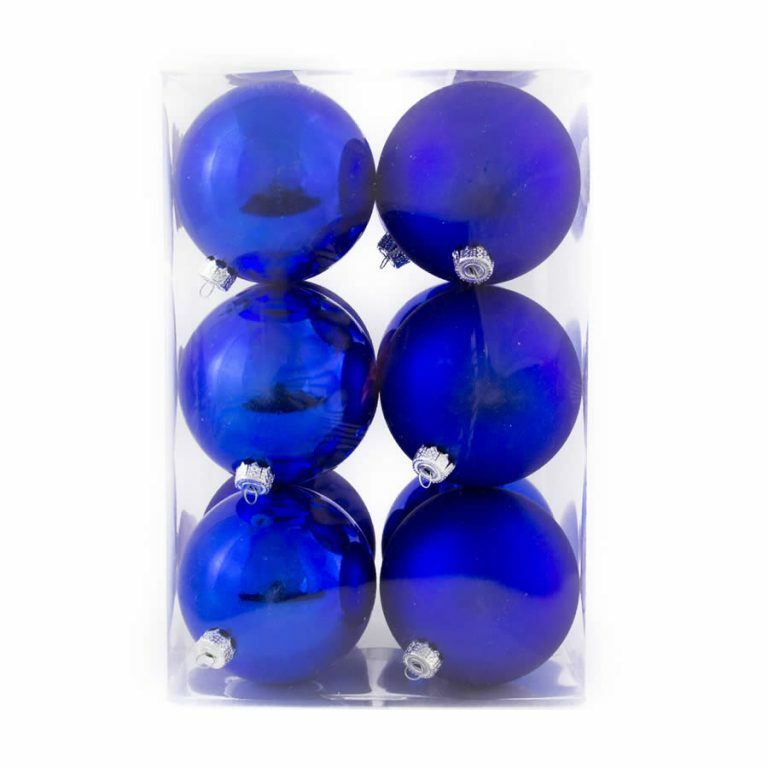 The clear plastic package measures around 16cm wide by 24cm tall, and contains six matte-style ornaments and six high-shine silver ornaments, and will be the ideal accent for all your trees, wreaths, centrepieces, and swags this season. 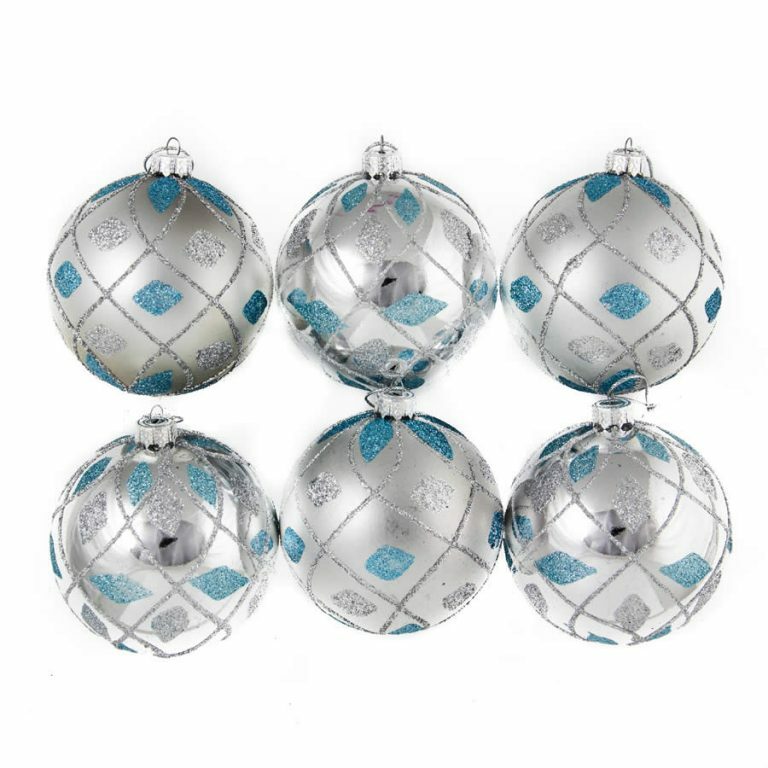 These are shatterproof Christmas Decorations, so they won’t break or chip if you drop them. This makes them ideal for homes with small children, pets, or when storage poses an issue. 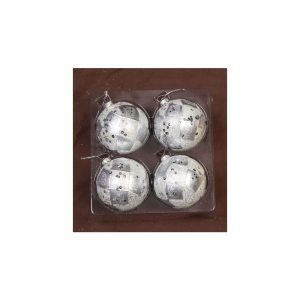 These have a pre-formed hanger that is strung with a metallic hanging cord, suitable for tying, draping, or hanging anywhere. 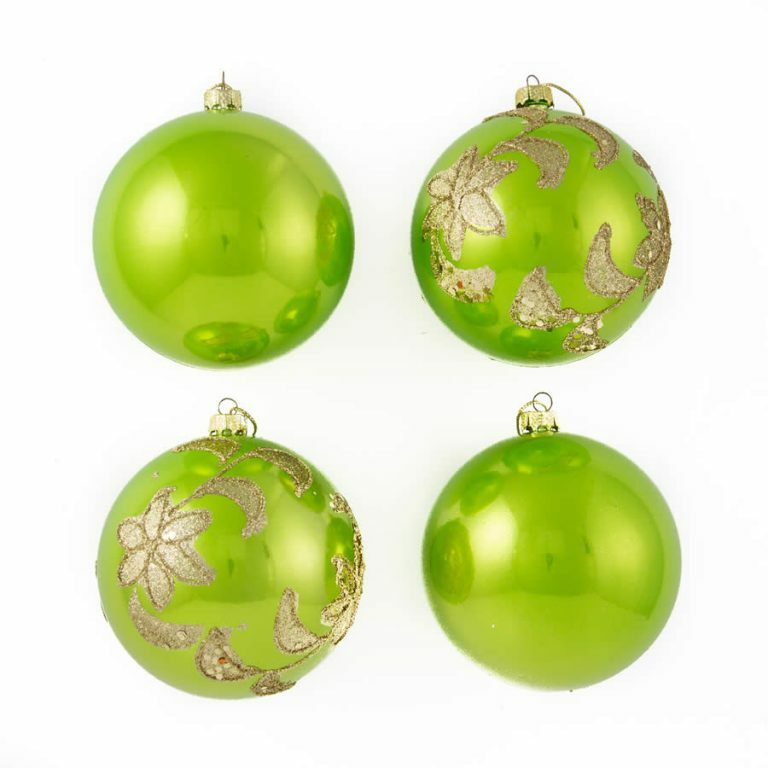 These make a breathtaking window display when threaded with clear cord or festive ribbon and suspended at varying heights. These shimmer and sparkle in the light, and will make a wondrous sight for friends, neighbours, and passers-by.